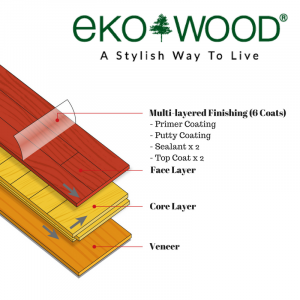 Resistance To Moisture & Heat • Ekowood Malaysia Sdn. Bhd. Working with natural wood makes it very important that we take into consideration its propensities to absorb and react to moisture and heat caused by climactic changes. 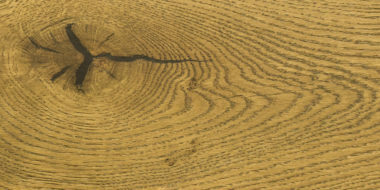 Exposure to excessive moisture and heat will accentuate the natural contraction and expansion processes of real wood. 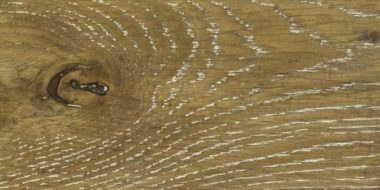 Once the movement of the wood goes beyond a certain range, the integrity of the floor can be compromised, causing structural and aesthetic issues. 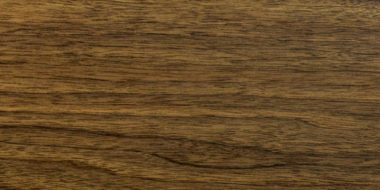 With our proprietary Cross-Grain Technology, Ekowood floors are 70% more dimensionally stable than conventional wood floors. Each of the 3 layers making up our floors are placed in a crosswise pattern, lending strength to the integrity of the floor and reducing the natural shrinkage and expansion processes of the wood. 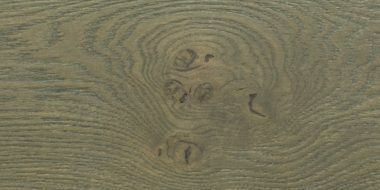 With the application of this technology, the natural tension in the wood is minimized, resulting in stronger and more stable floors that are resistant to issues such as warping, shrinking and gapping. Not satisfied with our own evaluations, we have ensured that Ekowood floors are also certified according to strict international standards. Rest assured that your floors will be safe and stay in gorgeous shape!